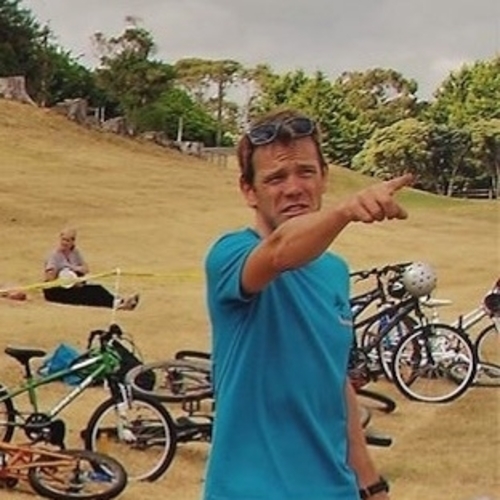 Tom is head coach of FSA Coaching and Kāpiti Running & Tri Club. He works with athletes to fully understand their triathlon motivation and goals and how the sport fits into their lives. Tom believes a focus on enjoyment of the process brings huge benefits to both longevity of participation and peak racing performance. 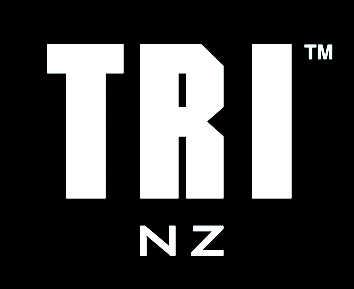 FSA Coaching is a specialist triathlon coaching service based on the Kāpiti Coast offering a range of coaching options and plans to help you achieve your triathlon goals. We work with data and coaching insight to ensure our athletes maximise their training time, adaptation and performance. Tom is also an age-group triathlete with a few race wins and national champs medals of his own. He completed Ironman events around the world; represented GB at the 2003 World Champs in Queenstown, has a half ironman PB of 4.19 and a half marathon PB of 1.15.